Dr. Cynthia K Seffernick, MD is a Doctor primarily located in Indianapolis, IN, with another office in Fishers, IN. She has 26 years of experience. Her specialties include Obstetrics and Gynecology. She speaks English. Dr. Seffernick has received 1 award. The overall average patient rating of Dr. Cynthia K Seffernick is Good. Dr. Cynthia K Seffernick has been rated by 23 patients. From those 23 patients 7 of those left a comment along with their rating. The overall rating for Dr. Cynthia K Seffernick is 2.7 of 5.0 stars. 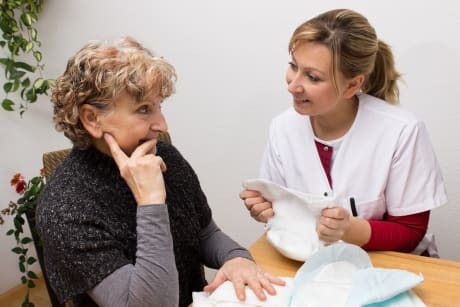 Do not choose this doctor if you care about An accurate diagnosis, a friendly or helpful staff, or expect any accountability or timely follow up or follow through from the physician. I waited (as patiently as possible) for over an hour past my appointment time to finally be seen by Dr. Seffernick for a simple consultation and much to my own dismay as I am too a busy person, I finally had to get dressed and leave without ever having been seen. I was extremely agitated as I effectively wasted two full hours of my day in an office - only to have to walk away. I have since scheduled an appointment with a different doctor who I presume can keep to her scheduled appointment times for the sake of respecting the patient's time also. It is a rare moment when I take time to write a review such as this, but unfortunately my experience at that office certainly calls for it. I felt as though my time and concerns were completely disrespected and dismissed. Dr. Seffernick may be a fine women's doctor, but I'll never know because I had to leave before she could get to the exam room. I am currently a patient with Dr. Seffernick for my 3rd pregnancy. I started with her when pregnant for baby #1. She is very thorough and direct with information Throughout the entire process. She covers all of her bases to ensure the health of you and baby. My delivery went smooth and I felt that I could really trust her. My 2nd pregnancy ended early with complications and I felt she was on top of everything and there for me every step of the way. Her staff was beyond compassionate and very helpful. I would absolutely recommend them to anyone in the area! extremely impatient and rude. makes patients feel guilty and uncomfortable. I found this Dr. to be rude and condescending. 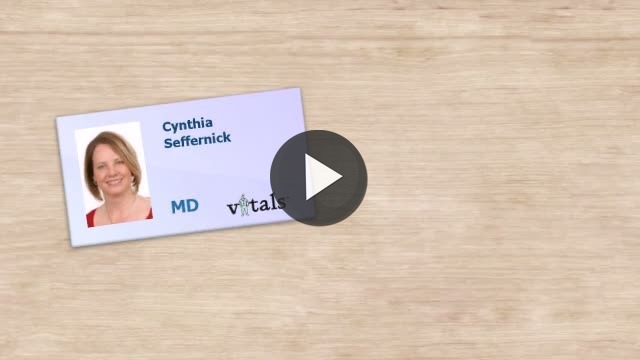 Take a minute to learn about Dr. Cynthia K Seffernick, MD - Obstetrics and Gynecology in Indianapolis, IN, in this video. Dr. Cynthia K Seffernick is similar to the following 4 Doctors near Indianapolis, IN. Have you had a recent visit with Dr. Cynthia K Seffernick? Select a star to let us know how it was.